Summer 2015 has wrapped and Fall 2015 has just begun, so what better time to look back at a season that was and make some subjective comments about what we preferred. So this week’s question is: what were your favorite things about the Summer 2015 anime season? And don’t think I just talking about shows, what were your favorite characters, gags, episodes, objects, jokes, hairdos, stereotypes, pets, moments, OPs, EDs, and battles? Seriously, anything that could be considered your favorite [ ] of the season is game. Even though I just said you don’t have to only talk about your favorite shows only, that is mostly what I am going to do, so that my write-up is not overly long. 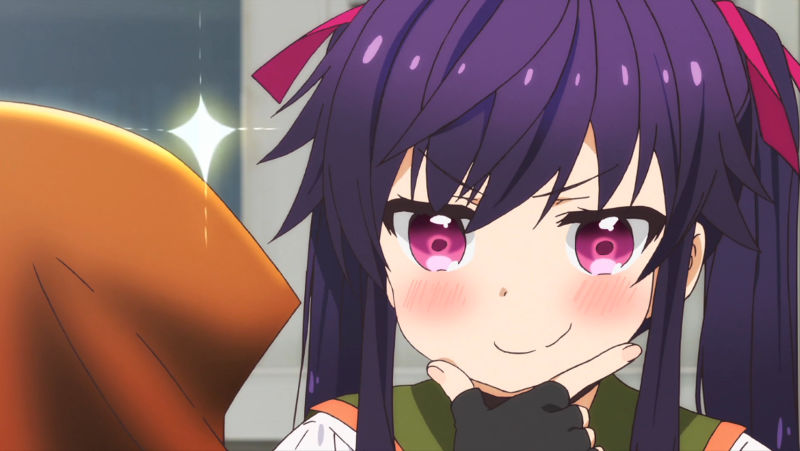 My personal favorite show of Summer 2015 was School-Live!. It had its flaws, especially that one episode, but in spite of these flaws I still looked forward to it week to week more so than any other show of the season. I also simultaneously dreaded watching each new episode more than any other show. It was a good, satisfying combination. I also thought that its finale was one of the better of the season, the arc of this season had been concluded and the future was left open, leaving me hopeful for more School-Live! in seasons to come. School-Live! also had my favorite object of the season: Shovel-kun. If a show can get me attached to a shovel, it has to be doing something right. My other favorite shows of the season: Akagami no Shirayuki-hime, Ore Monogatari! !, Non Non Biyori Repeat.